Mumbai(PTI): The rupee made a modest but positive start on Friday by edging up 3 paise to 64.56 against the US dollar. The appreciation in value of the local unit, which has been losing ground for the past three days, followed fresh selling of the American currency by banks and exporters. According to dealers, a positive opening in domestic stocks and a weakening dollar overseas supported the rupee. Oil prices are on the way up and US Treasury bills fell. 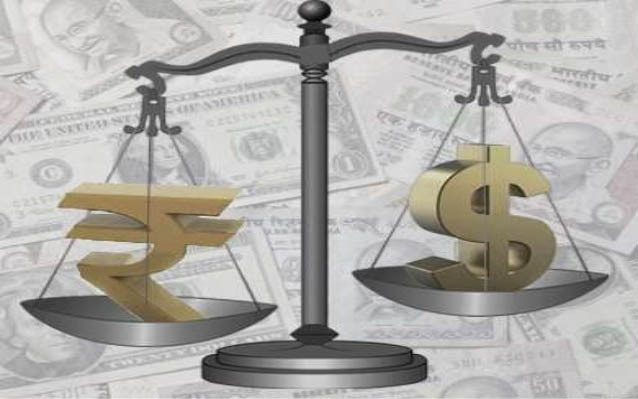 On Thursday, the rupee depreciated by 7 paise to end at a fresh three-week low of 64.59 on steady dollar demand amid a global oil decline. Meanwhile, the benchmark BSE Sensex rose 74.65 points, or 0.23 per cent, to 31,365.39 in early trade on Friday. the rupee depreciated by 7 paise to end at a fresh three-week low of 64.59 on steady dollar demand amid a global oil decline.